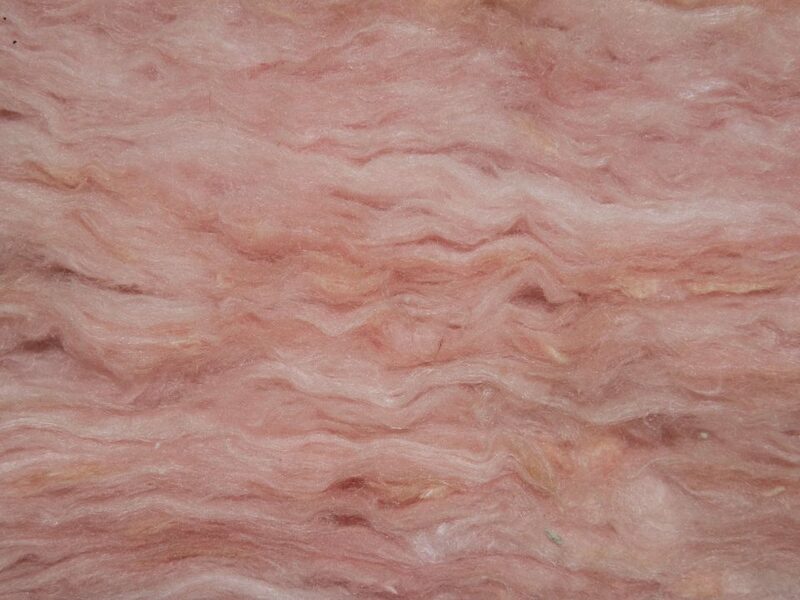 Insulation, and more specifically, thermal insulation, can be a lot of different things. It’s defined as the description of any kind of product that is used to reduce the heat loss in a home, as well as the heat gain in a home, and keeping it a relatively consistent temperature. This is done by creating a barrier between the areas that have different temperatures. One of the most important things that will benefit from this is your wallet. With the addition of insulation in a home, we find that energy efficiency is helped tremendously. Items in the home that work to keep it at a constant temperature may including the following: central air conditioning, central heating, boilers, and hot water pipes. These, if in a properly insulated room, can work to ensure that less heating and cooling escapes from the home, meaning it does not turn on as often, meaning that it is costing you less money. Fiberglass : Fiberglass is probably the most well-known kind of insulation, due to being conceived early in the insulation world. This is essentially tiny pieces of glass that are bound into a sheet and put in your walls. Spray Foam : Spray foam is extremely popular as of late, due to the fact that it actually works very well. By filling in all nooks and crannies, we see that there is almost no air for it to escape. Cellulose : Cellulose is the perfect option between fiberglass and spray foam, as it has great qualities that we see on both sides. 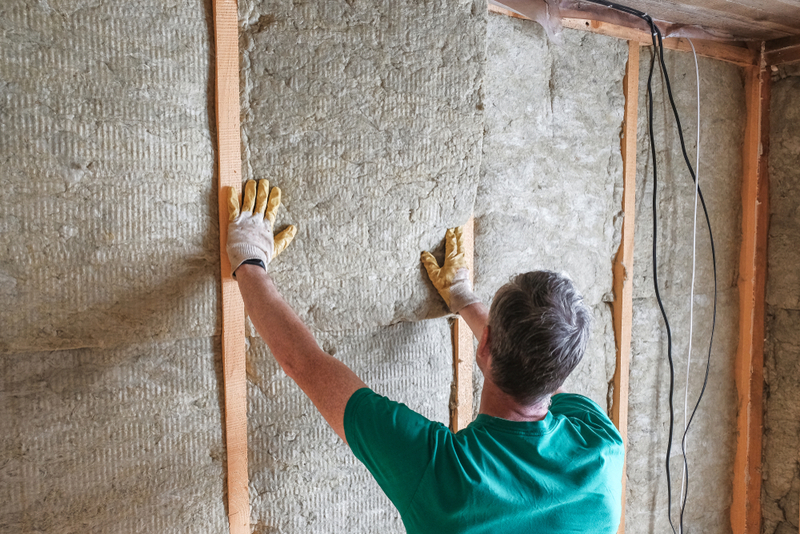 At Anderson Insulation, we provide all different kinds of insulation, including spray foam, fiberglass, and cellulose. If you are looking for the premier insulation experts in Massachusetts, contact Anderson Insulation today at 781-857-1000 for more information. Which Type of Insulation is Best?